Your Innovative partner to Ideate, Conceptualize and Design your next big idea! From End-To-End or Napkin Sketch To Delivery, The Hendey Group can help your product development, robotic automation, and product marketing journey along the way. 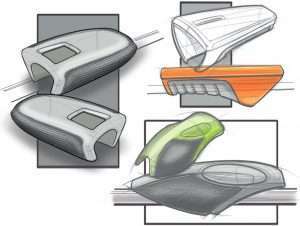 From early concept sketch, patent application, or rough physical prototype our team can help your product development journey to success. Our decades of experience and practical approach will guide your product’s lifecycle through concept development, feasibility, and testing. Our knowledge in rapid prototyping, industrial design, and mechanical engineering will quickly yield renderings and physical prototypes to bring your concept to reality. Manufacturing knowledge is key in designing any product and to keep manufacturability in mind through the entire design phase. We pride ourselves in the vast manufacturing and automation experience we offer to our clients. Our automation clients benefit from our product development prowess. Understanding design intent helps us realize an automation solution when programming, designing end-of-arm-tooling, welding process improvement, or just a customer training program. 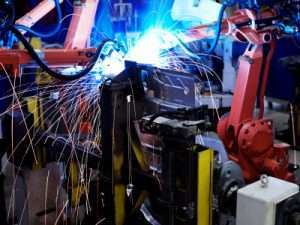 Robotic Automation is only as good as the people who design, install, program, and maintain it. Considering the substantial investment that robotic automation requires, it is crucial to ensure that your automation does exactly what you need it to, as effectively as possible. 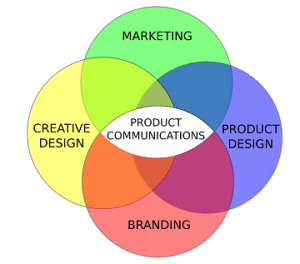 A great product or process needs good communication to deliver to its market target, stack holders, or product operators. Bridging the gap between your product engineering, automation processes, and marketing takes a broad set of expertise. Whether you’re an engineer, inventor, marketer, or someone who needs accurate product communications, our team has the tools to create technical illustrations, renders, and animations to clearly communicate your product or process to your target audience. Contact The Hendey Group today. Let’s discuss your complex product design and how our team can help you make it more understandable to your clients, investors, and the rest of the world. Feel free to contact us to discuss your product development needs. Sometimes it’s nice to talk to a real person.